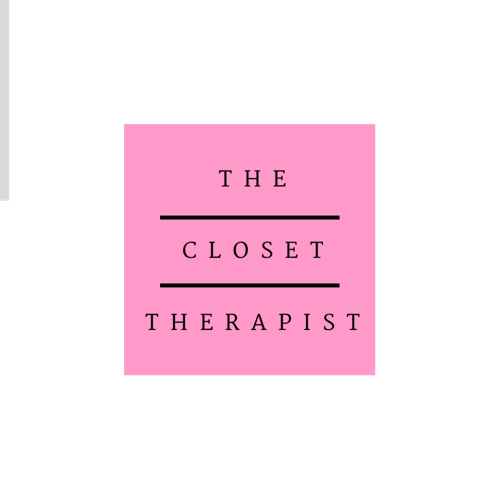 The Closet Therapist: What Inspires You? This quote was posted on my refrigerator about 10 years ago, and now it is sitting on my desk. It speaks to me in a way that is so contrary to the way that shopping and our consumeristic society makes me feel. They both draw me though and I struggle to balance between over-consumption and a too minimal life. It makes sense that the quote is referring to a convent room where if anyone's life should be focused enough to attain this simplicity, it would be a nun. When I read this, it always reminds me of how I feel when I'm traveling with only my suitcase full of essentials. I go to a hotel room that has very little and I feel so peaceful there. I often try to simulate at home how I feel in that space. The room is decorated and the bed is cozy, but no clutter anywhere except what I bring. Even though we need more at home, I sometimes wonder how much more do we need? The excess weighs us down and becomes a burden. We have to buy bins to put it in, hide it when people come over, clean around it, organize it and sometimes just shuffle it from pile to pile. Why not get a coffee and dedicate an hour to going through some piles today? How do you bring peace into your home? Is cleaning out clutter balm to your troubled mind? Do you need a lot to feel at home, or is minimalism your style? Photo from a convent in Italy. De-cluttering makes me feel at peace when it's done. I like having extra space in a closet where things aren't jammed together and there is breathing room. Since changing my bedroom to remove the tv and excess furniture, it's very peaceful. Now even the few things I have out on my dresser and nightstands seem like they could be pared down even more. Stephanie, Is that Bonjour Madame? 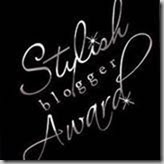 Where oh where did your blog go? 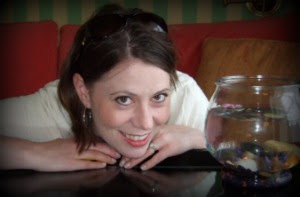 Amanda, Traveling does teach us how much we don't need, doesn't it? I'm looking forward to seeing more of your house pics on your blog. I love the light and airy style you have.